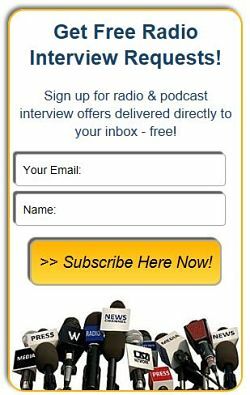 Monthly Ad Subscription for Sherry - Radio Guest List.com - How to Get Radio Interviews and Find Podcast Guests! SHERRY - PLEASE TRY THIS BUTTON? THANK YOU.